Welcome to Algeria Polyglot Network! 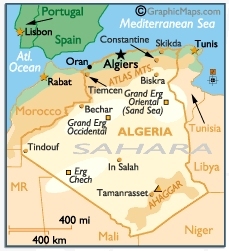 Welcome to the Algeria Network !! Guys, If any one of you wants to practice English and whoever's English is good just drop me a line!